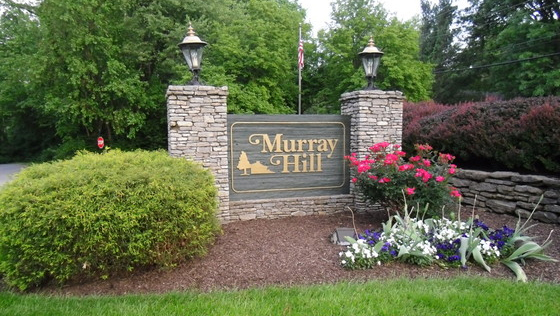 Welcome to the City of Murray Hill in Louisville, Kentucky! Murray Hill is a non-solicitation neighborhood. If any residents are approached by someone in the neighborhood, please advise them that they do not have permission to sell products door to door. 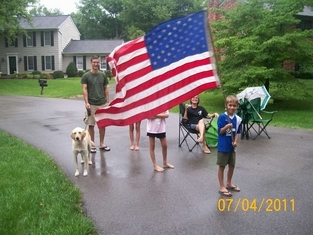 If they persist, advise that the police may be notified to remove them from the City.